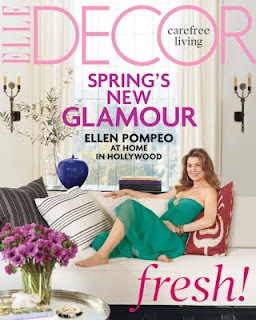 The Hollywood Hills home of Grey's Anatomy star Ellen Pompeo is featured in the May issue of Elle Decor and it's absolutely gorgeous. 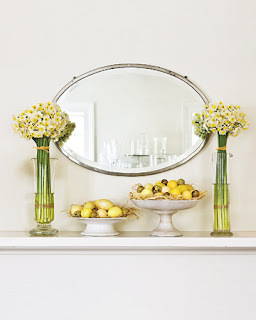 With the help of interior designer Martyn Lawrence-Bullard, she found a way to incorporate elements from her travels to Morocco, the South of France, Spain and Tuscany, and it all works really well. 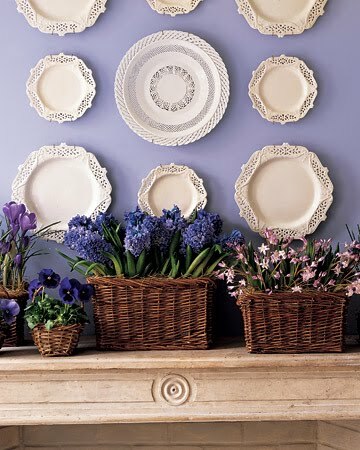 Get a taste of the article on her 1920s Spanish-style pad here. 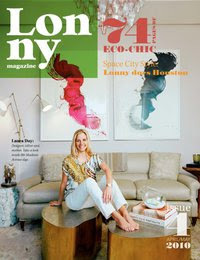 Check out the April/May issue of Lonny here. 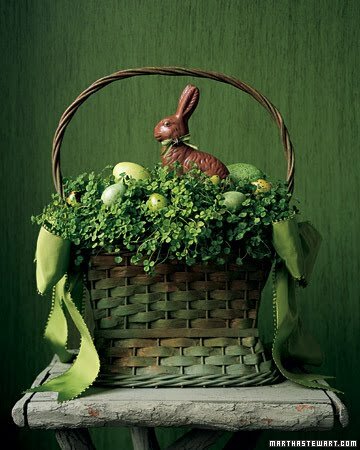 I was wondering when it was going to be available. 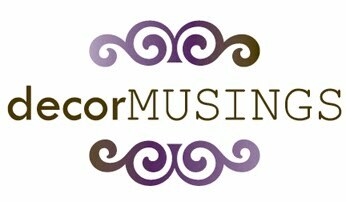 The new site is looking good, too. 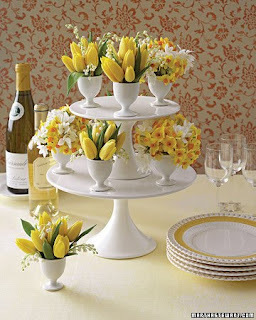 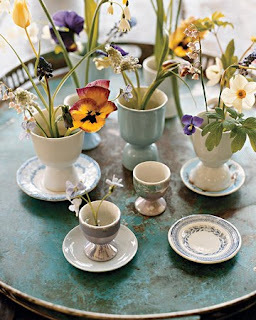 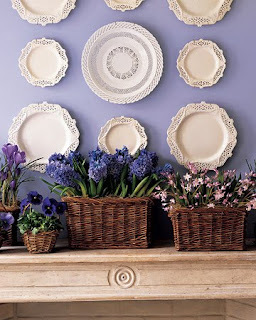 Enjoy these Easter home decorating photos from MarthaStewartLiving.com, and be sure to make it a great day. 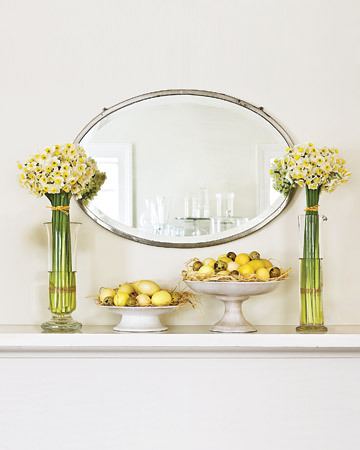 Elle Decor's April issue has a feature on some of the items interior designer Nate Berkus can't get enough of. He's a fan of stationery from Paris-based Benneton, midcentury Mexican furniture, and 1stdibs.com. 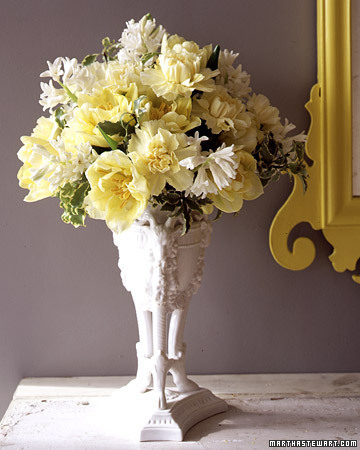 Check out Nate's complete list of 12 things right here. 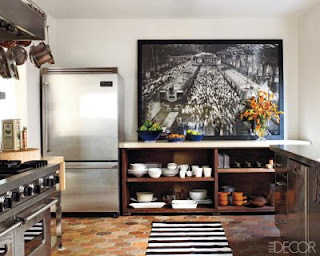 Isn't it fun getting a glimpse into how designers live?